The European Academy of Paediatric Dentistry is an organization of individuals whose primary concern is in the area(s) of practice, education and/or research specifically related to the specialty of paediatric dentistry. It contains useful guideline on use of dental radiographs, fluoride, use of fissure sealants, as well as oral health information for new mothers and their infants. 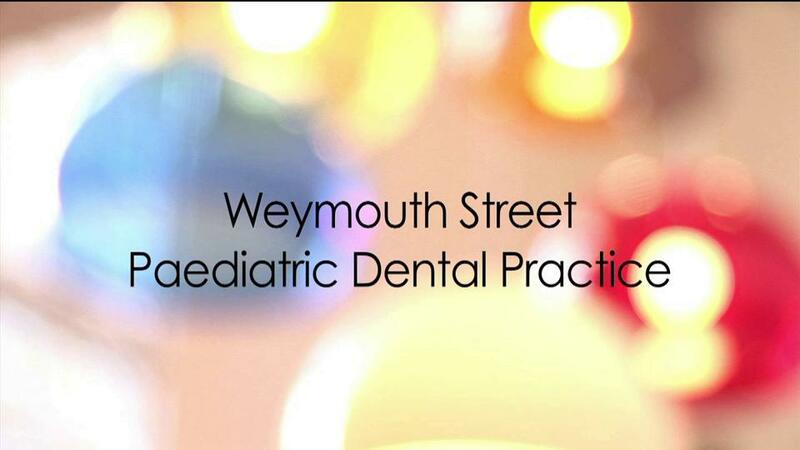 Founded in 1968, British Society of Paediatric Dentistry is the main society of paediatric dentists in the UK, involved with national guidelines and research to improve access and dental care for children. The Society advises The General Dental Council, Royal Colleges and other organisation on matters pertaining to the science and practice of paediatric dentistry. This website can be a useful source of information, answering some commonly asked questions about children’s dental health. The British Dental Association is the professional association and trade union for dentists in the United Kingdom. Although there no specific details about paediatric dentistry, this is a useful site for information about an overview in dentistry in the UK. The General Dental Council is the regulatory authority for all dentists in the UK. You will find the names of all clinicians licensed to practise dentistry in the UK in its General Dental and Specialist Registers. The purpose of this society is to constitute a forum for the exchange of international information concerning paediatric dentistry, and to help promote oral health of children and their treatments by encouraging research internationally. This is a good source of information in relation to paediatric dentistry.